Josie plays violin like nobody's business. Whether it's an elegant dinner party, wedding, or concert, Josie's audiences always enjoy her selection of tunes and engaging style. 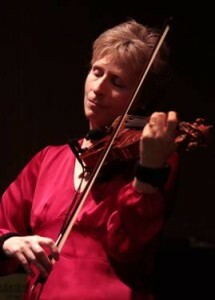 Josie teaches private Suzuki and traditional classical violin, fiddle, and jazz/blues improvisation as well as classes at Swallow Hill Music Association. Josie provides affordable string arrangements and remote, online string recording for albums, commercials, films, video games, and more. Her clients include top producers and composers worldwide. 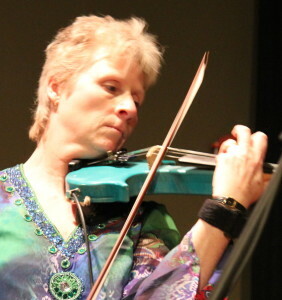 Fiddlequick is Josie's Youtube Channel with easy play along fiddle tunes and video violin lessons. Check out her performance videos of Perpetual Motion and live looping! Unique and entertaining, Perpetual Motion is a Denver based jazz ensemble known for moving through genres to create one eclectic sound. Elegant with an element of adventure, Perpetual Motion’s music is a vibrant blend of world music, progressive jazz, blues and rock. Learn more at www.Perpetual-Motion.NET. The Frontera String Quartet adds class to any occasion. The two violin, viola, and cello ensemble's playlist is made up of light classical, baroque, and contemporary arrangements. Specializing in weddings, they are happy to assist in planning your ceremony music. A complete song list is available upon request. A string quartet is also wonderful entertainment for receptions and parties. 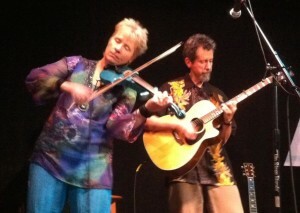 Also available as a string trio or duo. Intimate events call for a strolling violin. An evening's repertoire can be tailor made to fit anything: Irish fiddle for St. Patrick's Day, love songs for Valentine's Day, classical or contemporary for a wedding. Whatever you'd like to hear, she's ready to play. Live looping is a cutting edge technique of recording a track live and building a piece of music on the spot. Starting simply, Josie creates her own string orchestra with a single electric violin. With the use of live looping she can sound like a blues band, other times like an African marimba ensemble. Her wide musical influences and various techniques create an ocean of sound, providing the perfect accompaniment to her spontaneous improvisations.